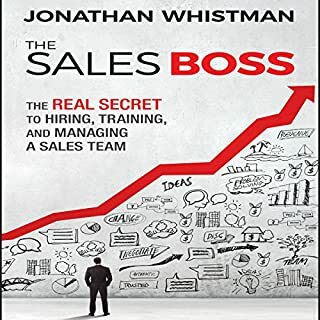 The Sales Boss reveals the secrets to great sales management, and provides direct examples of how you can start being that manager today. The not-so-secret "secret" is that a winning sales team is made up of high performers - but many fail to realize that high performance must be collective. A single star cannot carry the entire team, and it's the sales manager's responsibility to build a team with the right balance of skills, strengths, and weaknesses. Get out of the firefighting business and into the business of developing the people who develop your profits. Successful salespeople rightfully become sales managers because of superior sales records. Yet too often these sales stars get stuck doing their old sales job while also trying to juggle their manager role, and too often companies neglect to train their sales managers how to excel as managers. That's the "sales management trap," and it's exactly what The Accidental Sales Manager addresses and solves. Full of helpful steps you can apply immediately - whether you're training a sales manager, or are one yourself - this practical guide reveals step-by-step methods sales managers can use to both learn their jobs and lead their teams. Get tactics to stop burning time and exhausting yourself, while taking effective actions to use time better as a leader Discover how to integrate learning into leading and make sales meetings an active conversation on what works and what doesn't. 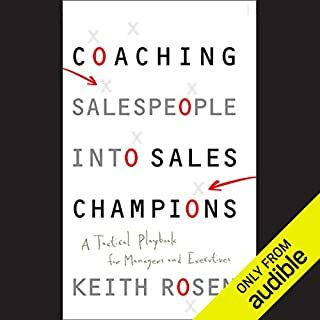 Author has a previous bestseller, The Accidental Salesperson Don't get caught in the "sales management trap" or, if you're in it, get the tools you need to escape it. Get The Accidental Sales Manager and lead your team to do what you do best: make sales, drive profits, and get winning results. 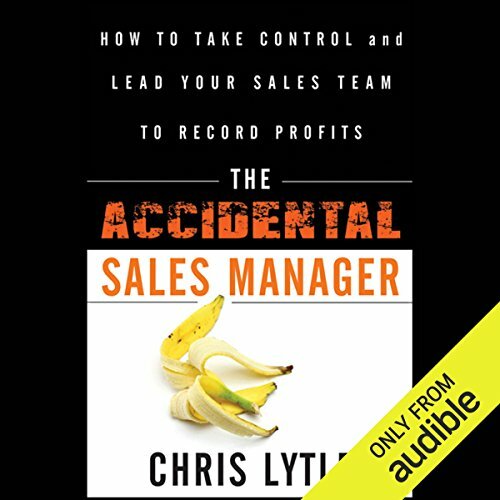 ©2011 Chris Lytle (P)2012 Audible, Inc.
Full coverage on all aspects of Sales Management. Easy to understand and very instructional. Good narrator. I struggled to finish it. Managing in today's higher velocity inside sales model, the information was antiquated and, for the most part, irrelevant. It reminded me of my days doing field sales 10 yrs ago I don't recommend unless you're in a traditional sales org. Great Insight to your job as a sales manager. What did you love best about The Accidental Sales Manager? The best thing about The Accidental Sales Manager is that it really details out the job difference between a sales person and a sales manager. 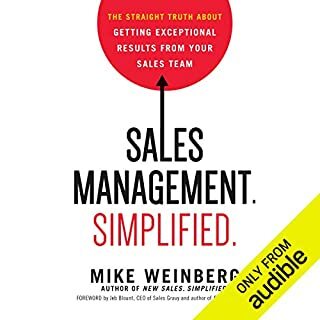 As the book states you cannot really manage sales but you can manage the people who make them. The author uses real world examples from his career and the people who he has coached. Although your industry may not be mentioned, with the help of these stories you will easily be able to apply the principles to your industry. In the three years since I stepped into my first management role, I've read a number of books on leadership. All of the information was good and none of the time was wasted. However, now that I have read this book, I wish that this was the first book that I had read three years ago. It's so good that I'm rereading it, because I want to make sure that I didn't miss anything and because I want to take notes while I read it. Chris delivers a step by step clinic on sales management, what you should be doing, and what you should be measuring. Get this book. Some books even top sellers are ambiguous intentionally as they attempt to deliver concepts. This book is tactical and provides a sniper's view of the intended target. Sales people manage themselves, sales managers manage people. This is a toolbox of information. I'm a new VP and have a new Sales Manager coming on board that is a great talent but needs some specific direction. 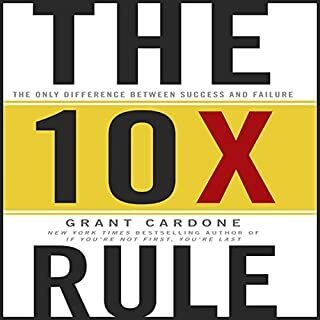 We are working through the concepts in this book together and will apply as many principles as possible to be successful. 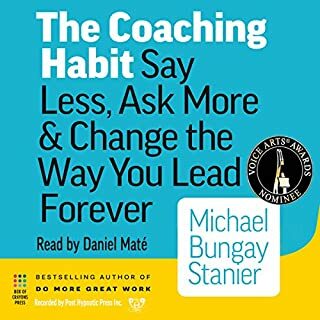 I've learned a lot, it's a great book, an easy listen. 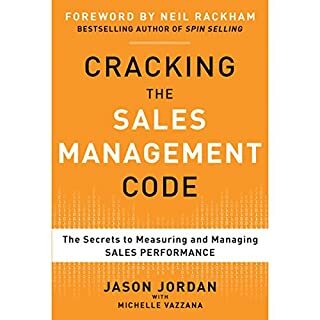 This is a great book for anyone in a sales management role particularly for the manager who got promoted from a sales position. great take aways for first-time managers.